HTC today announced its latest flagship, the HTC One 2014. This years iteration of the HTC One has all the specs typical of a flagship of 2014. 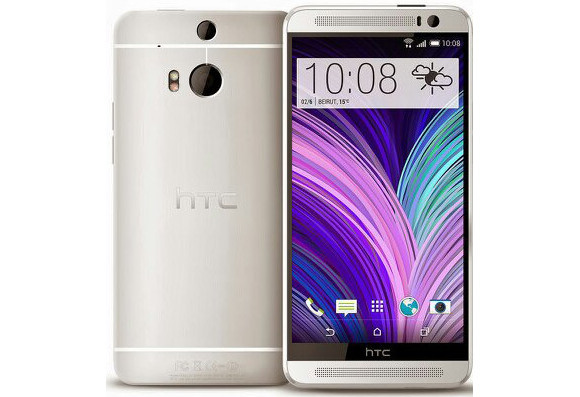 Here is a specs comparison of HTC One 2014 vs HTC One 2013.